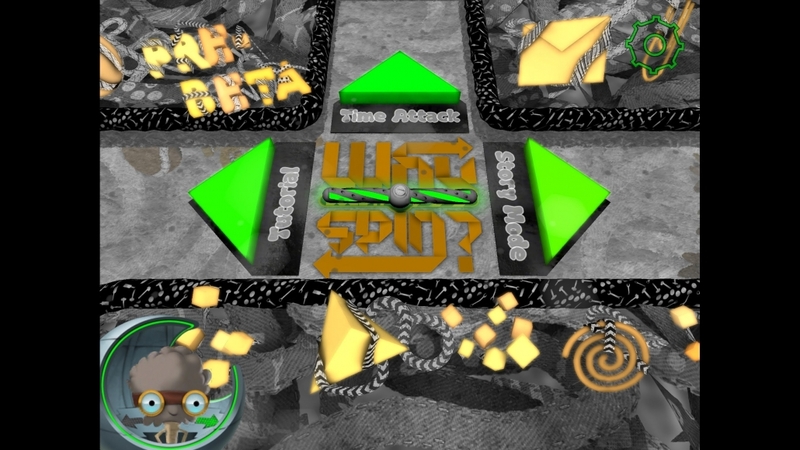 This is the very first official gameplay footage of “Why Does It Spin?”, the debut title of Incodra, coming soon to iPhone, iPad and iPod touch. The concept of the game is to control a continuously rotating long stick (the spinship) by tilting the device. There is only one important rule: The spinship may not touch any wall! This sounds rather simple, but as the player encounters narrow areas and moving obstacles avoiding damage becomes a quite sophisticated task. Watch the video to get a first impression of the upcoming game challenges and join our YouTube-Channel (https://www.youtube.com/user/WhyDoesItSpin) for any new official footage. At this point we would also like to thank Thomas Flachs for the 2D artworks and Markus Roth for the background music. Both have done a great job in pushing our game to premium quality.